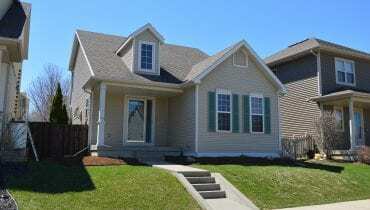 RENT THIS CUTE EAST MADISON HOME – 614 Copernicus Way, Madison, WI 53718 – AVAILABLE AUGUST 3RD! 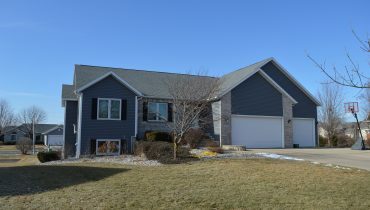 RENT THIS SPACIOUS HOME IN COTTAGE GROVE – 617 Cottage Ct., Cottage Grove, WI 53527 – AVAILABLE AUGUST 1ST! 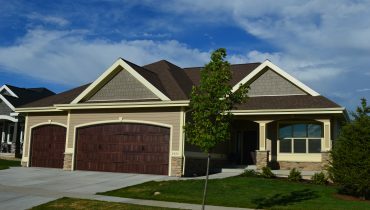 RENT THIS BEAUTIFUL RECENTLY BUILT HOME IN WAUNAKEE – 2620 Dublin Way, Waunakee, WI 53597 – AVAILABLE JULY 3RD!